​Happy summer, 2017! 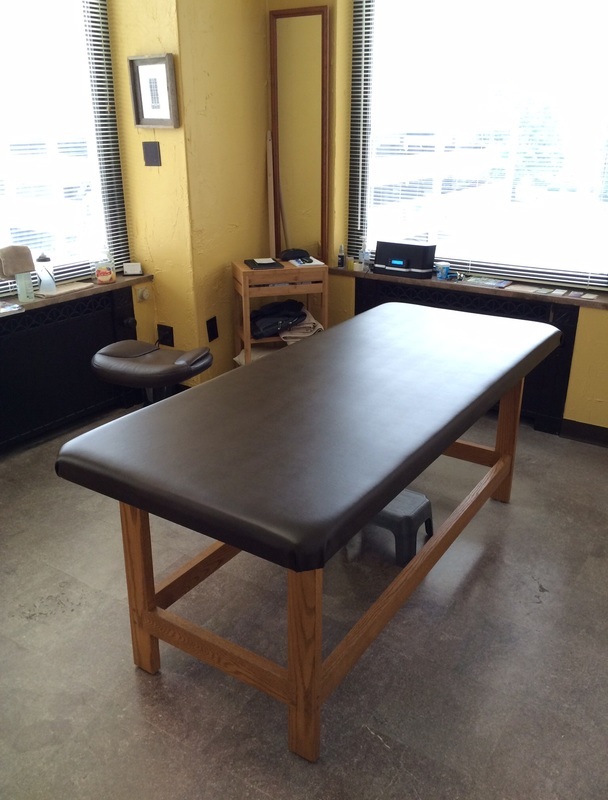 All’s well in the world of Manual Therapy in the downtown Appleton Zuelke Building (coming up on three years in my return to private practice @ Brennan Hussey, PT, LLC). I’ve enjoyed the stories of new and old patients as well as the appreciation felt when we arrive at an answer to the latest physical pain. And I continue to be amazed by how many of you (majority) yearn for alternative treatment and answers for physical pain. While mainstream medicine has sometimes helped, most people intuitively know that there must be more……yes, there usually is. By considering the body as a collection of interdependent systems and parts, manual therapy offers an alternative view of treatment. For example, why do we assume the pain and the problem are in the same place? Speaking of alternative and mainstream, Ellen (also Mayo Clinic PT Class of ’88) has started teaching tai chi. I do not recall ‘multifidi’ being a topic of discussion in our home since we studied together during our formal graduate school days in Rochester (this is a ‘mainstream’ adaptation of an ‘alternative’ practice in my opinion – see ‘back muscles’). Anyway, breathing, balance, mindfulness, and flexibility are ALL enhanced with tai chi. Did I mention fun?! Enjoy the second half of your summer! 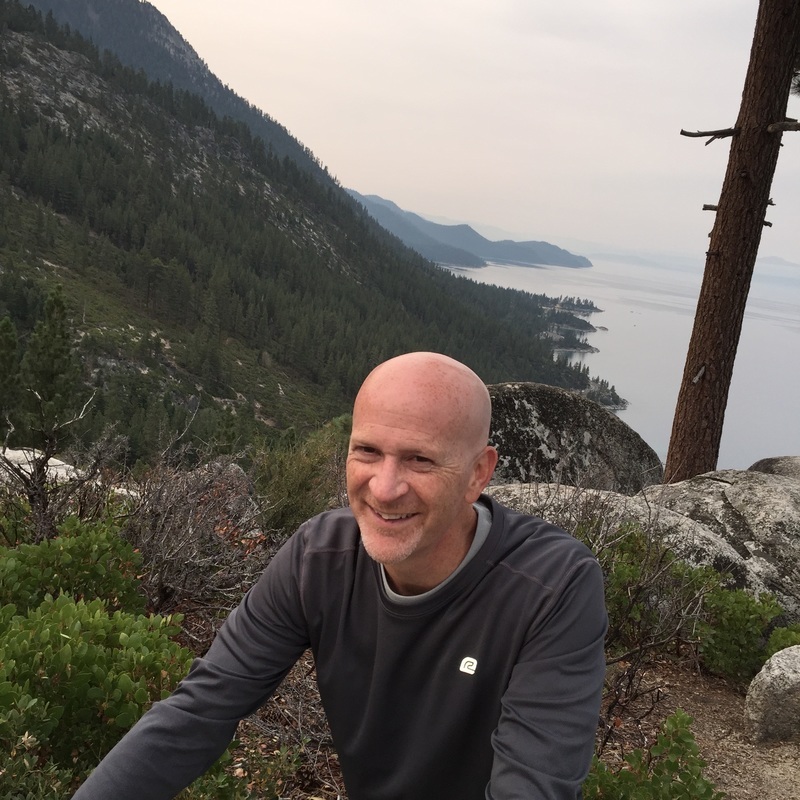 Currently looking forward to a September return to Sacramento, CA & Kinections Educational Institute (formerly known as Ursa Foundation) for another great class in Manual Therapy. As our trip continued we spent a few days in San Francisco, walking the hilly city from Chinatown to the Golden Gate Bridge. Finally, we were off to Sacramento to attend the Ursa Educational Institute course. I have colleagues and patients ask why I travel so far to attend continuing education classes. Beginning in 1989 (well before it was mandated by the Wisconsin Physical Therapy Association that PT’s attend classes to obtain CEU’s), I was introduced to the specific techniques and thought-process unique to Ursa practitioners. I have yet to be disappointed by the high-quality instruction of what I know to be the most productive method of treatment I can offer my patients. Once again, the class was a weekend full of theory, methods and hands-on guidance & growth. The course title: ‘A Comparison of Manual Therapy for Treatment of the Face & Skull’ might lead some to believe that the instruction was solely from the neck up. I knew this would not be the case and was excited to see how the treatment of the entire body (yes, the head bone’s connected to the neck bone….on down) would once again be the hub of the class despite the title. Long ago I learned that the effectiveness of the practitioner depends upon how each individual patient is treated from head to toe. As changes occur, reevaluation is performed from treatment to treatment. EveryBODY is unique and so is the presentation of ailments, pathology and pain. Now it’s back to work in Appleton, where I look forward to using the additional layer of knowledge gained from this recent course to aid in the manual therapy treatment I provide my patients…….from head to toe. Next up…. Why I love owning a private practice clinic! 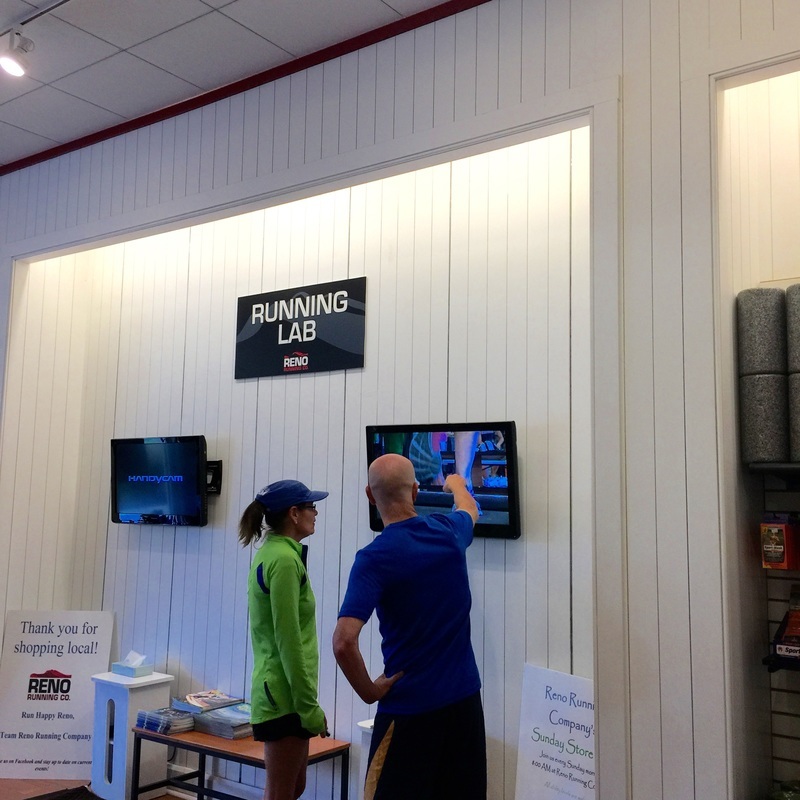 Reno Running Company's running lab; looking at video of foot/ankle mechanics. Flume Trail above Lake Tahoe - quite a bit of smoke from area fires obstructed views; but still beautiful. 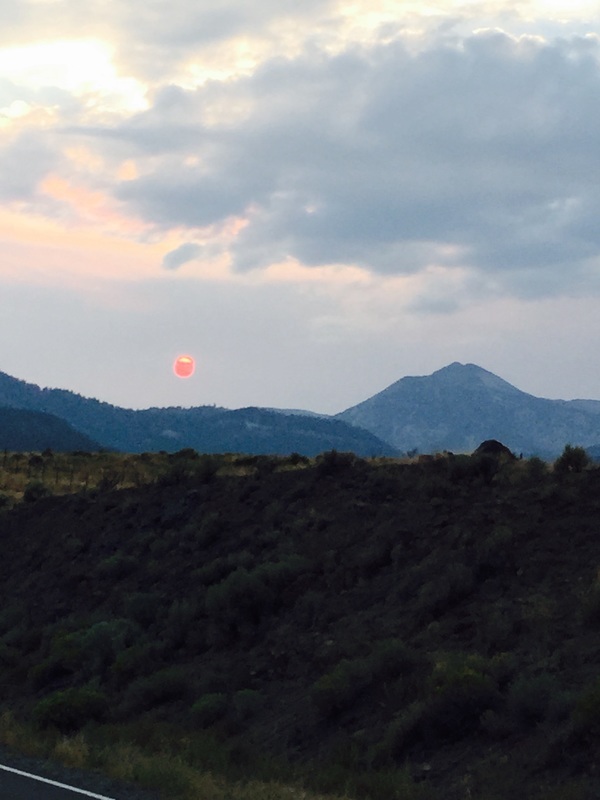 This is what the wildfires do to the sunset on a 'clear' day. 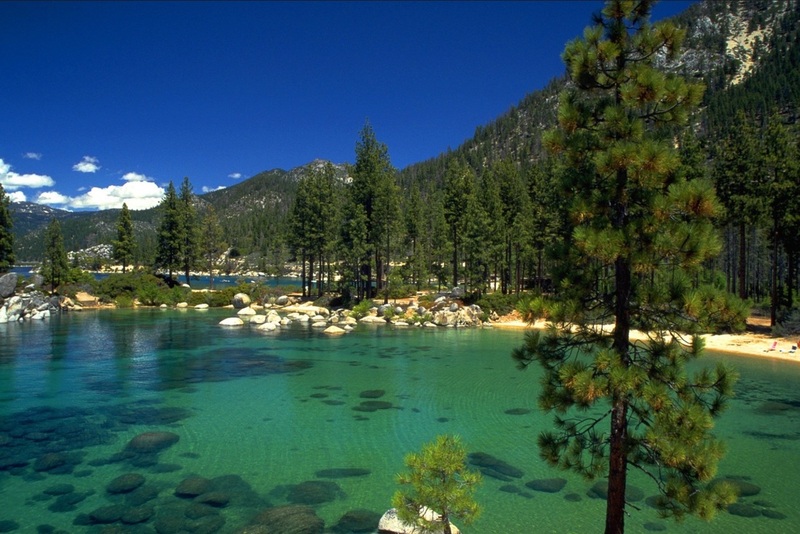 A more normal appearance for Lake Tahoe. Despite the haze during our visit, water clarity was amazing! 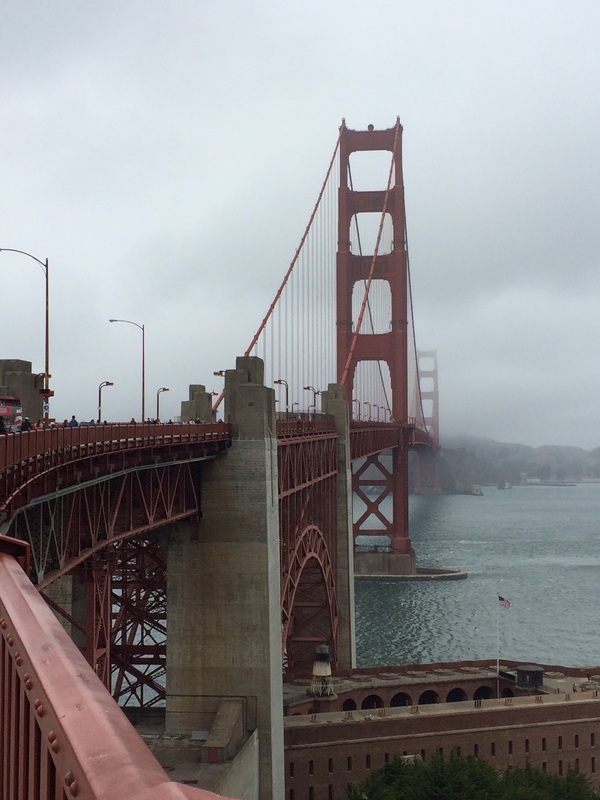 The world famous Golden Gate Bridge - a 'cool' walk on a cool day. 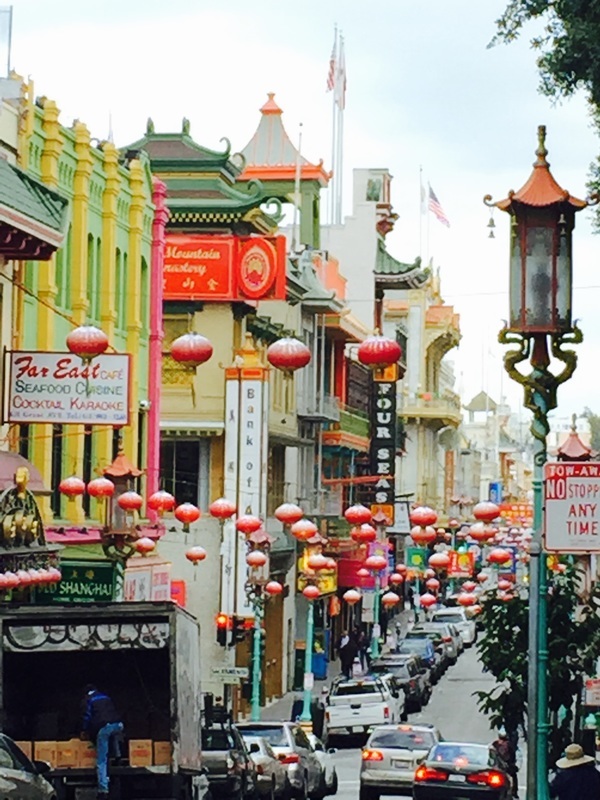 Chinatown.....we're not in Wisconsin anymore! 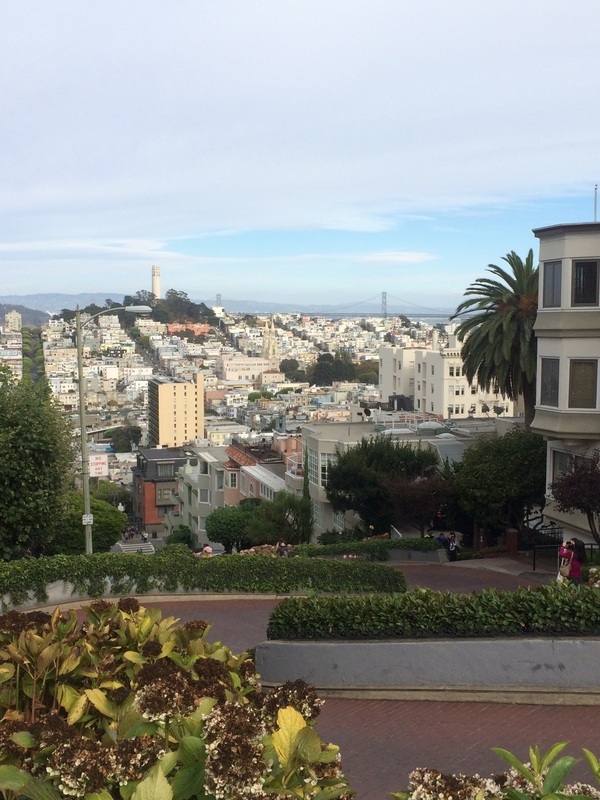 The view after climbing Lombard Street. 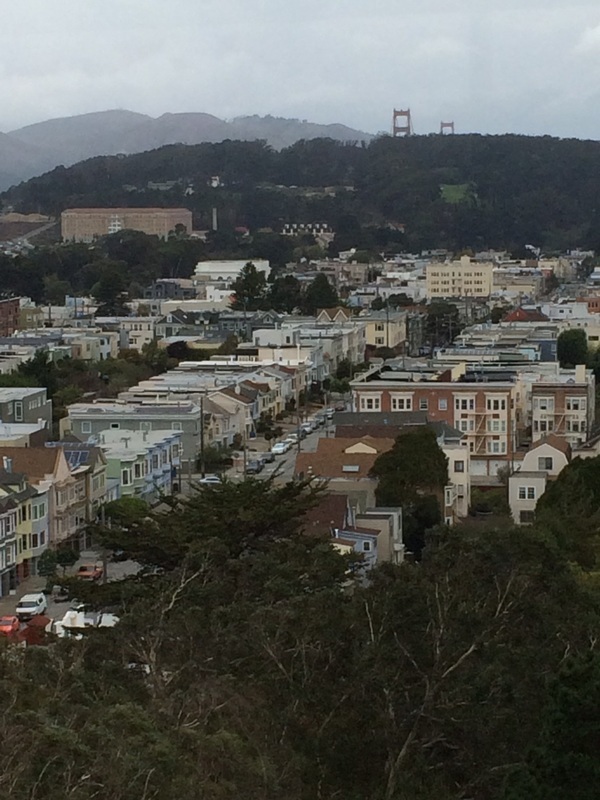 San Francisco is quite the walking city. Atop the deYoung Museum in Golden Gate Park - just a couple blocks from our Airbnb. To mark the 1st Year Anniversary of business, I'm starting a blog centered on manual therapy and healthcare...................certainly other topics will be included. For my first post, I've chosen a bit of information about my background. After a few months as a new graduate (Mayo Clinic, 1988), I found myself working as a staff PT at Mayo. Quickly becoming frustrated with the lack of challenge in the conventional medical system, I sought change. A new job found my young family in southern Oregon (Klamath Falls). It was here that I was introduced to a teaching institution, the Ursa Foundation in Seattle, WA (now Ursa Educational Institute in Sacramento, CA). Over the past 26 years of classes in manual therapy, and numerous patients arriving with different afflictions from sport injuries to headaches to back pain, the flaws in our medical system have become obvious to me. 1) The pain we feel is where the problem exists. 2) Conventional providers offer everything we need. With that, I'm off.....to another class in Sacramento - "A Comparison of Several Manual Therapy Approaches to Treatment of the Face and Skull"
Your thoughts, comments, suggestions for future topics????? The famous Plummer Building in downtown Rochester, MN houses among other services, the medical library - a wonderful place to study. 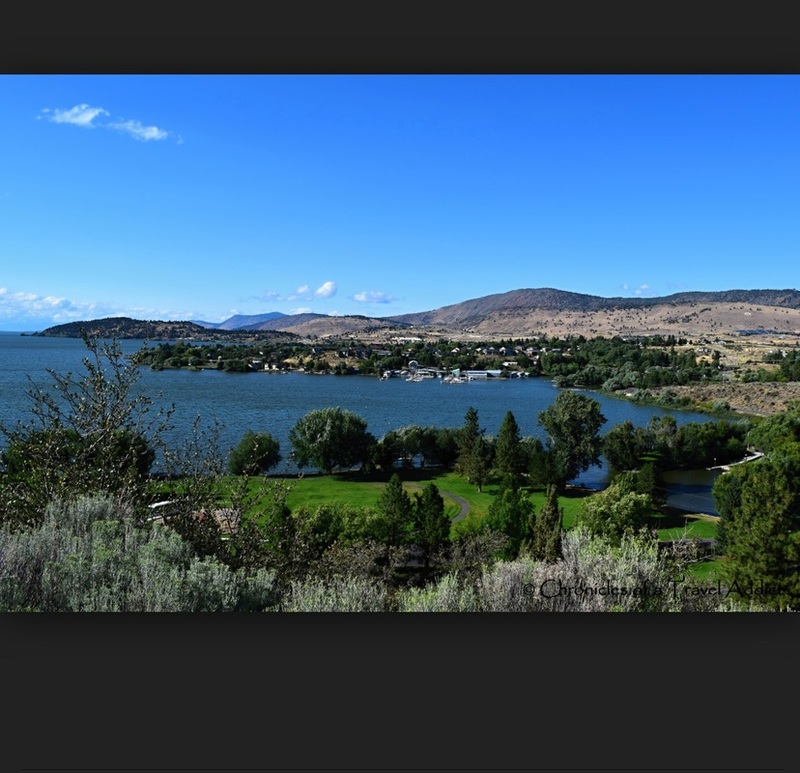 Klamath Falls, OR and Upper Klamath Lake; high sage country situated on the eastern basin next to the foothills of the southern Cascades. Our home for three years! 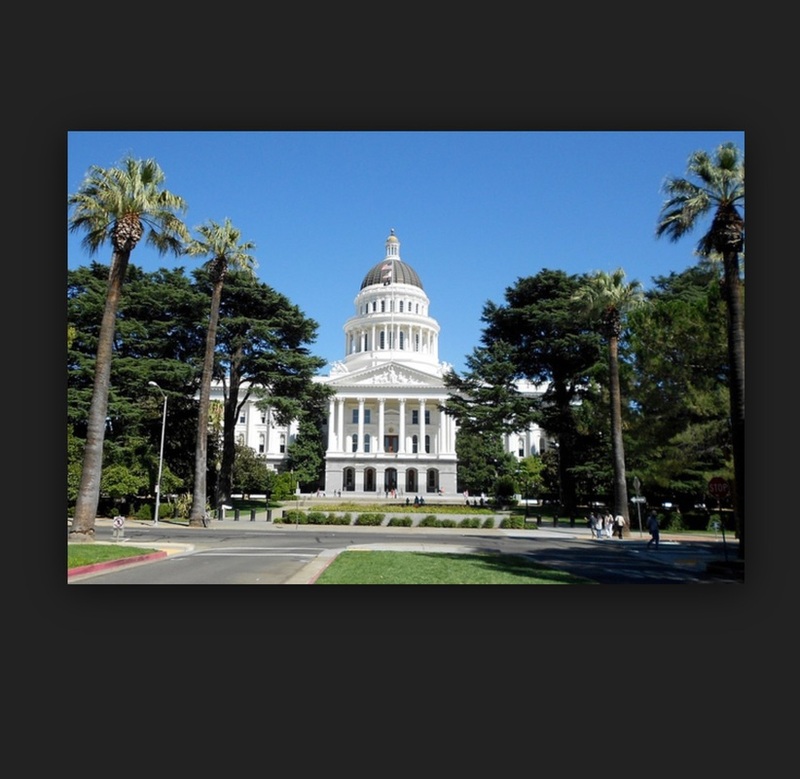 The California State Capitol in beautiful Sacramento - home of Ursa Educational Institute. My corner of the world - 3rd floor of the Zuelke Building in downtown Appleton, WI.